In short, oats are rich in long-sustaining carbohydrates called beta glucan – soluble fibre that inhibits cholesterol reabsorption. 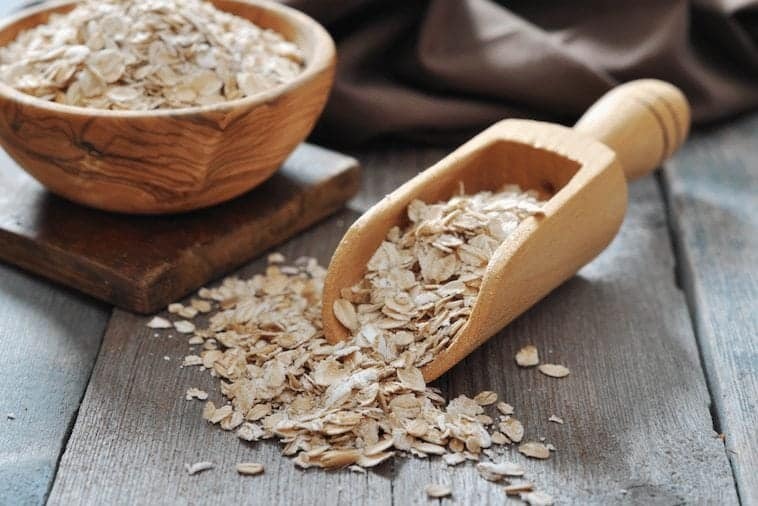 Oats also have a moderate protein content and contain a raft of vitamins and minerals. They promote satiety, which may assist with weight loss, and curb blood sugar spikes in diabetics. Plus they taste pretty good too. Not to mention that they’re super cheap; they are much less expensive than their fancier wholegrain counterparts like quinoa, amaranth and sorghum. While you may associate oats with porridge and breakfast cereals/mueslis,they can be used as a topper for yoghurts and custards, and used in a healthy version of thatAussie favourite, the apple crumble. Alternatively they can be used to make muesli slices or fruit cakes. Any way you look at it, oats are a winner. Just don’t call them super.